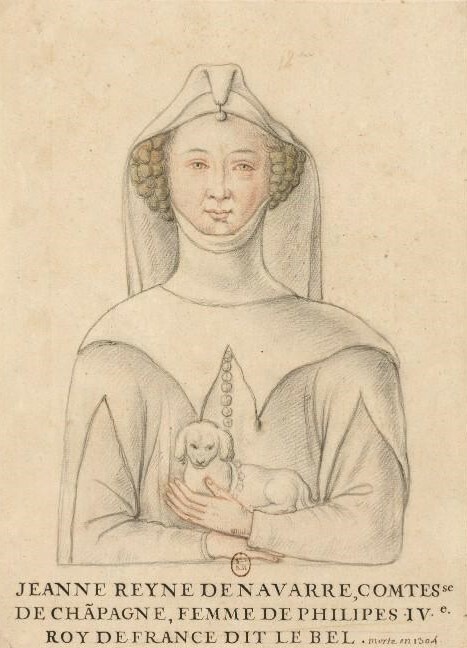 Joan I of Navarre was born on 14 January 1273 as the daughter of Henry I of Navarre and Blanche of Artois. She was their second child, and she had an elder brother Theobald, who cannot have been more than a toddler when he died from a fall from a castle window. Her father Henry died a year and a half after her birth, supposedly from gluttony. The Kingdom of Navarre permitted the succession of women, in default of male heirs, though Joan would be their first Queen. 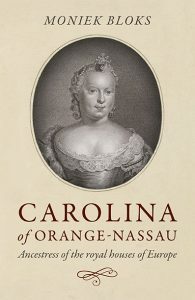 Her mother was initially regent for her, but they were forced to flee to the safety of France, where her cousin was King. In order to secure the Kingdom, the infant Joan was basically auctioned off on the marriage market among the great powers. Her first engagement was to Henry, son of Edward I. He died that year. In the end, her powerful cousin the King of France won and she was betrothed to one of his sons, Louis or Philip with the Treaty of Orleans. Louis died prematurely, and Philip was left. In the meantime, Navarre was ruled on Joan’s behalf by her future father-in-law, though documents were always careful to refer to Joan as the rightful Queen. Joan and Philip were married in August of 1284, Joan was still only 11 years old. She became Queen of France a year later when her father-in-law died. She also began to more involved in government. However, her physical presence in her Kingdom was still being missed. 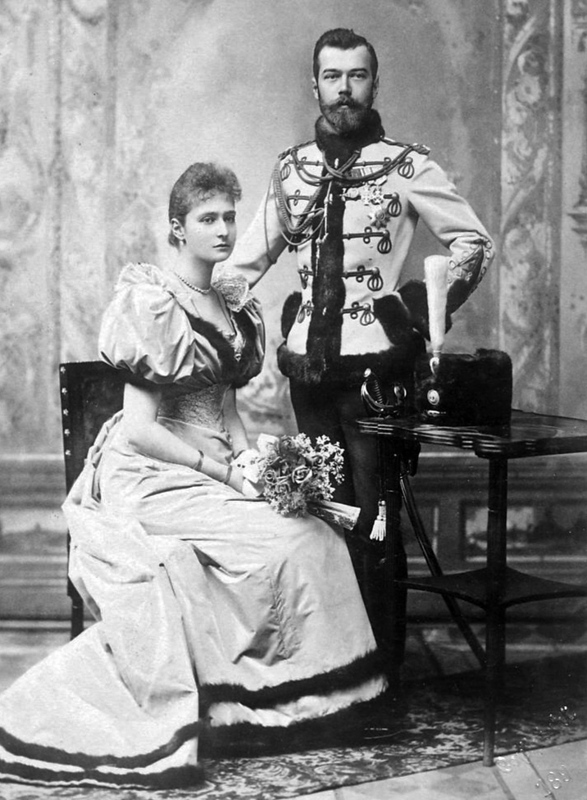 The relationship between her and her husband seems to have been quite strong, with contemporaries writing that the King ‘always wanted to be near his wife’. They would have three surviving sons and a surviving daughter. All her sons would subsequently become Kings of France, and her daughter became Queen of England as the wife of Edward II. By March 1304 it became clear that Joan was seriously ill. Her will was made during this time, making it clear that they did not expect her to survive. Her will leaves bequests to ninety named individuals, quite impressive. She founded the College de Navarre at the University of Paris but surprisingly left no legacy for her own Kingdom of Navarre. She died on 2 April 1305 at the Château de Vincennes in France. She was buried in a Franciscan foundation in Paris in accordance with her wishes, though her husband would’ve preferred to see her buried in the Basilica of St. Denis, eventually next to him. Joan was still only 32 years old. Thank you for your detailed information about these remarkable women.